As a Del Rio resident for the past 6 years, I really enjoy the Del Rio's small-town community feel. Originally from West Texas, my husband and I have lived in Alaska as well as Hawaii. It seems that no matter where we end up it's usually by the water! We have 3 dogs that keep us entertained daily. I enjoy reading, gardening and having adventures. I love the thrill of helping a family search for the perfect place to call home! Helping first time homebuyers through the process purchasing a home and seeing their dream of owning real estate come true is super rewarding. All real estate licensees are not the same. Only real estate licensees who are members of the NATIONAL ASSOCIATION OF REALTORS® are properly called REALTORS®. 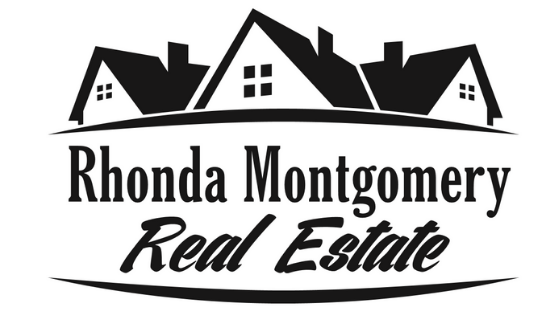 They proudly display the REALTOR "®" logo on the business card or other marketing and sales literature. REALTORS® are committed to treat all parties to a transaction honestly. REALTORS®subscribe to a strict code of ethics and are expected to maintain a higher level of knowledge of the process of buying and selling real estate. An independent survey reports that 84% of home buyers would use the same REALTOR® again.